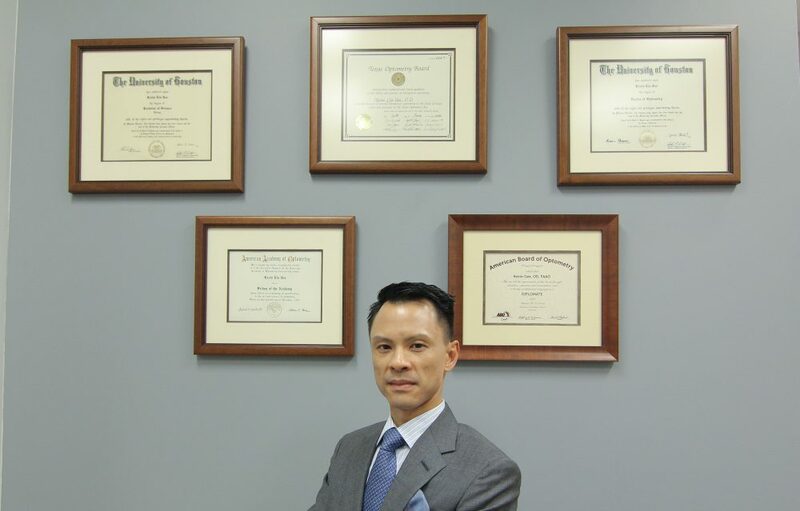 Exceptional Service — Brenda S.
Dr. Gee and his staff are wonderful! Friendly and professional — Ratna V.
I have been going to Gee eye care since the first year they opened. The doctors have always been really knowledgeable, professional, and friendly. The staff even helped with my kids during the exam! They are a family owned business and they genuinely care about their patients like family. The friendliness and professionalism of Dr. Hunter and her staff. — Marilyn N.
very friendly staff. had a very good experience the whole way through— Bobby S.
We love the personal attention we receive when we come to Gee Eye Care. Great Staff and love the use of technology to examine our eyes.— McKenna H.
There seem to have been a problem confirming my insurance… — Charles W.
There seem to have been a problem confirming my insurance. Raheela took the bull by the horns and got the job done! If she had not been tenatious about solving the problem, I would have had to pay out of pocket for my first visit. I love the staff, the updated technology and the atmosphere. — Deforis D.
In Missouri City and I have to say that it was the best eye exam I have ever had. who attended to us. She is a very professional, knowledgeable, pleasant and caring doctor. recommend Gee Eye Care to anyone who is looking for a professional eye exam. The advanced technology was not only impressive, but useful… — Sydney Z. …Both my daughter and I thought this was by far the best experience we’ve ever had in any doctor’s office. Gee Eye Care has accomplished what seems to be a lost art– fantastic customer service with a genuine concern for the patient. Dr. Gee is great. — Sami T.
Wonderfull experience at Gee Eye Care facility. Latest in eye care technology. Amazing place for vision care — Sebastian R.
Gee Eye Care is top of the class with technology and service. Every visit is personable. The staff and provider value your time. We have never had to wait to be seen! Thank you Dr Gee and staff for your dedication and commitment to the healthcare industry.